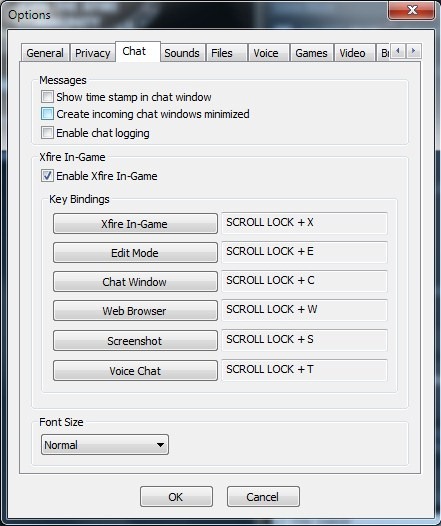 You can modify the default shortcut keys by opening the Options window under Tools on the main Xfire window and then selecting the Chat tab. 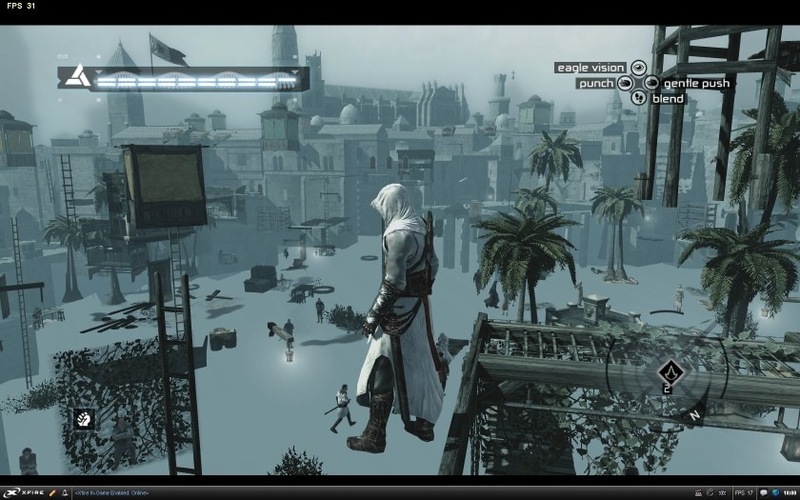 I recently started to play Assassin’s Creed on the PC again after a long break and I started getting graphical corruption such as in the picture below, floors and walls were disappearing completely, it was like a wall hack had been enabled. 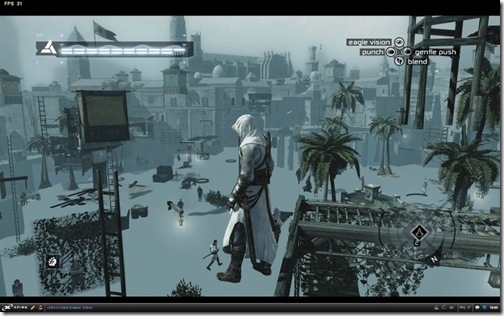 Checking online I found out the it is a conflict with Xfire and can easily be solved by disabling the in-game xfire just for Assassin’s Creed . 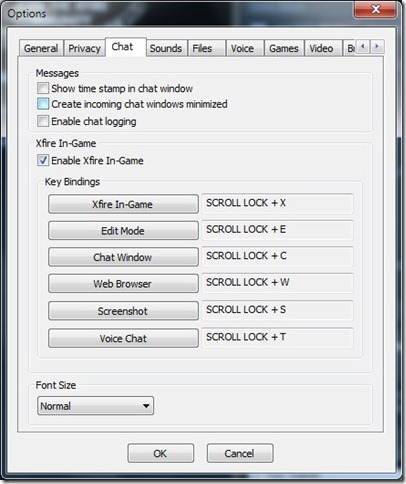 This can be done by opening ‘Tools > Options’ and then click the ‘Games’ tab, select ‘Assassin’s Creed’ under the ‘Installed Games’ then check ‘Disable Xfire In-Game’ and finally click ‘OK’, this will save the setting for future use.